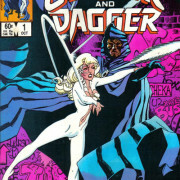 Spotted: Marvel’s Cloak and Dagger – Together! Actor Aubrey Joseph has posted some photos with his Marvel’s Cloak and Dagger costar Olivia Holt. The writer of Freeform’s adaptation of Marvel’s Cloak & Dagger is announced as the show gets pushed to 2018. 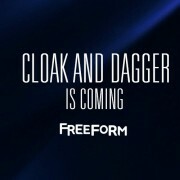 Freeform’s Cloak and Dagger Twitter feed is already live. Freeform has revealed a synopsis for their Marvel Comics-based Cloak and Dagger series. 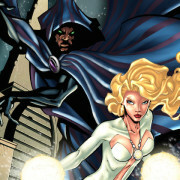 Marvel Comics’ Cloak and Dagger is now in development as a possible TV series for Freeform.